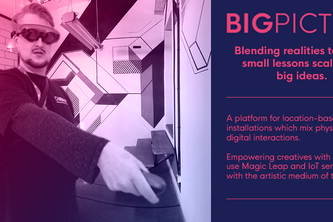 A platform for artists to scale location based installations, from small concepts to big ideas. Exploring AR interfaces and interactions, as wolves. We have robots. Friendly robots. 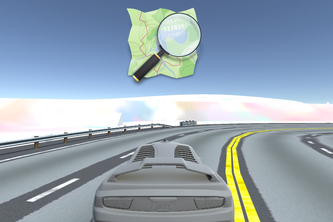 A cross-platform Driving Simulator that uses OpenStreetMap Data to create drivable roads! 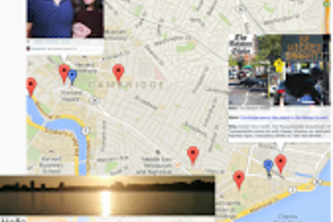 Mapping road conditions for better communities.